For as long as Blizzard has made games they have taken tried and true recipes, added their dash of flavour and somehow, where others failed, made something that was good into something that was great. When Westwood Studios released Dune II in 1992 it didn't necessarily open the eyes of the world to real time strategy games, but it did define much of what we recognize in those titles to this day. Blizzard took this tested and true foundation and released a game that would change how real time strategy was not only played, but how it was designed. Warcraft: Orcs & Humans brought strategy to a fantasy setting, adding more society building to the genre than previous titles. It was a change that would affect how the genre evolved. It was no longer enough just to mine resources and build out of one building. The added complexity of skill and development trees changed the way that the game was played. After releasing Warcraft II and watching competitors like Age of Empires, Total Annihilation and Command and Conquer take great strides, Blizzard does what it does best, took everything that they had seen and learned and refined it into something closing in on perfection. In 1998, Blizzard released StarCraft and real time strategy gaming has never been the same. But What Changed? Why Did Blizzard Win The Race? Each playstyle appealed to a either a player type from previously released RTS titles or in the case of the Zerg, provided a new challenge. Fantastic single player with a superb plot. Non-competitive players were drawn in by the story and stayed as part of the competitive community. 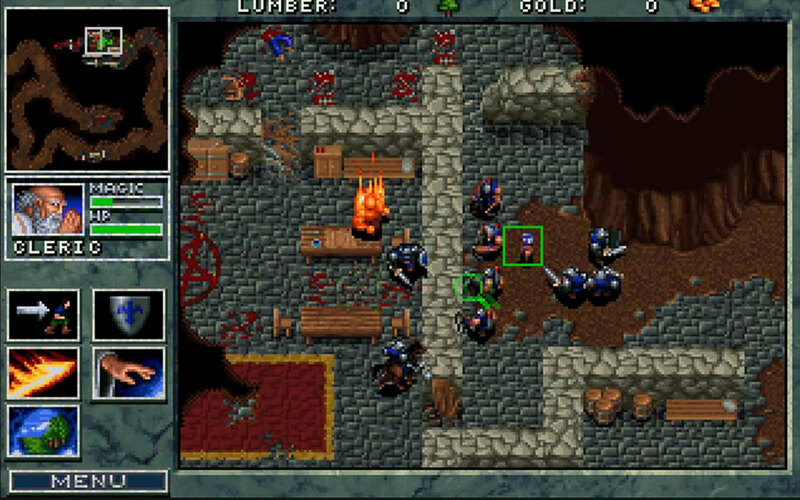 For its time, the graphics and audio were well above what RTS players were used to. With the release of Broodwar, the first true RTS eSports scene became a reality and 'Pros" could finally test their mettle versus other "Pros". 12 years after the release of the title that changed the genre, Blizzard did it again, with StarCraft II. Launched in three parts (with the third tentatively arriving this year), StarCraft II took the original recipe and improved it. Not only was the competitive aspect of StarCraft II an improvement over the original (Though Broodwar still holds a place in my heart), but the Game Editor allowed the community to create game modifications and entirely new games that spawned a new community entranced by the StarCraft gameplay and lore. Add to this the enormous competitive community, spawned in Korea, but spread to the rest of the world and you have an unstoppable eSports juggernaut. 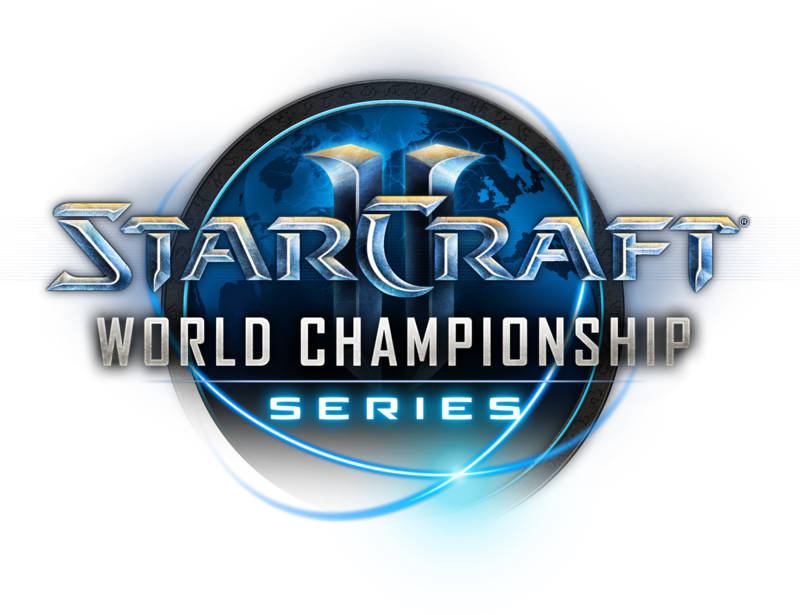 The WCS or World Championship Series has no competition. There is no other real time strategy game comes even remotely close to the eSports credibility and potential of StarCraft II. Having dominated the Real Time Strategy eSports scene there was only one place to turn.. or was there? HCTB 38: Cowherd The Coward? HCTB 35: Which Game Universe Has The Best Lore? HCTB 33: Elder Scrolls Online Relaunches: Will You Play? 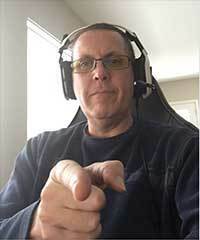 HCTB 32: Would You D/L a 100GB Game?